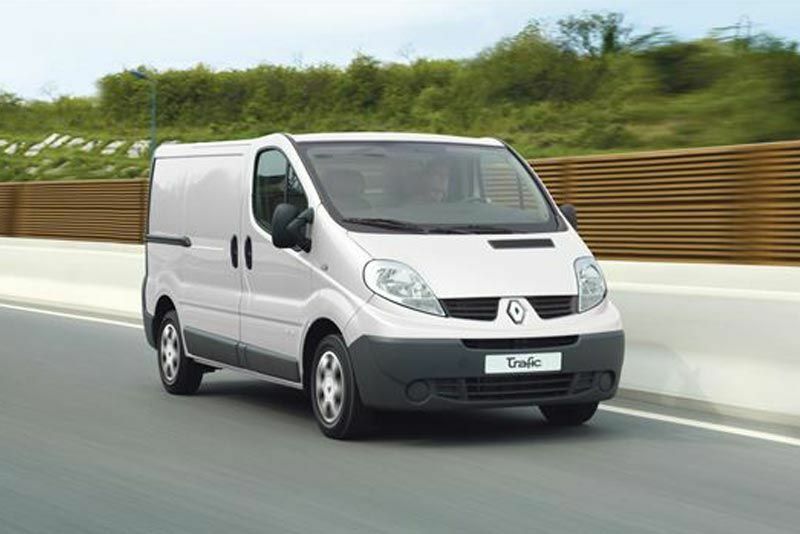 The Trafic Panel Van has been specifically designed to meet the needs of professionals, regardless of the business environment they are active in. 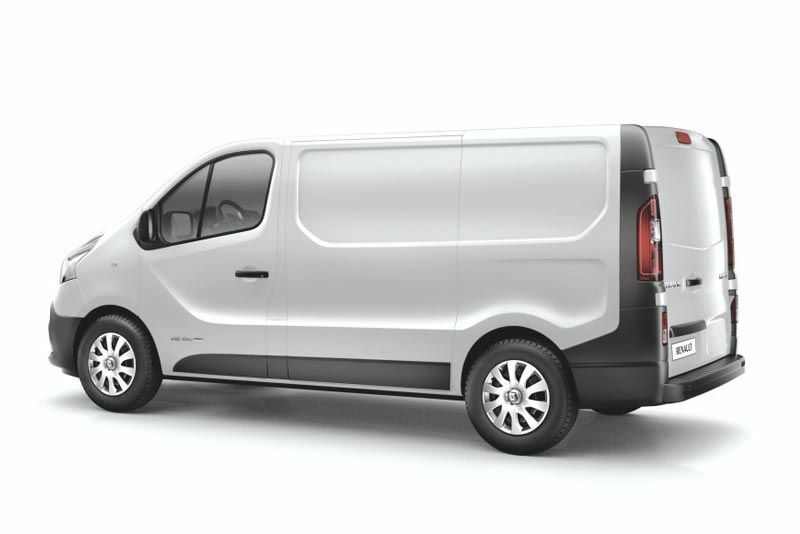 With its standard height and long wheelbase, it offers ultimate flexibility to suit any business requirement, matched to an impressive 1 200 kg payload capacity and 2 800 mm cargo area length. 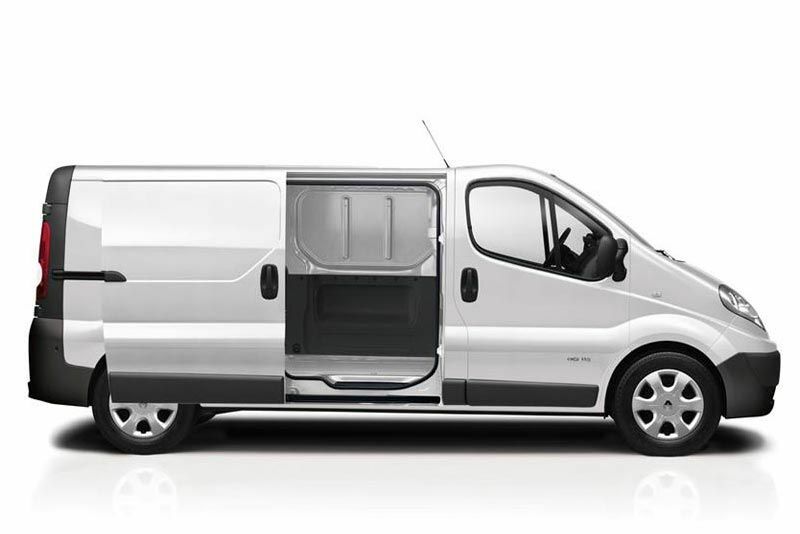 Equipped with disc brakes all round, controlled by ABS with electronic brake force distribution (EBD) and emergency brake assist (EBA), the Traffic is your ideal business companion. 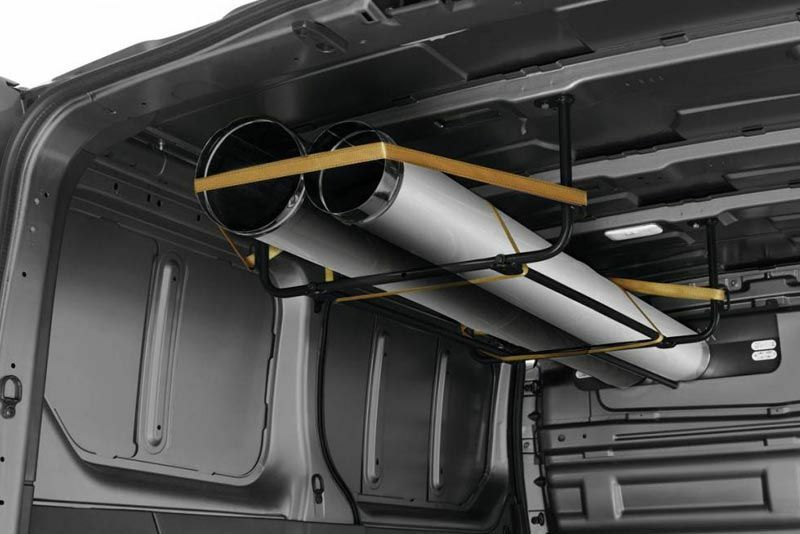 Comfort and convenience are the hallmarks of the Trafic’s cabin environment, which offers levels of refinement and standard features normally associated with passenger cars. 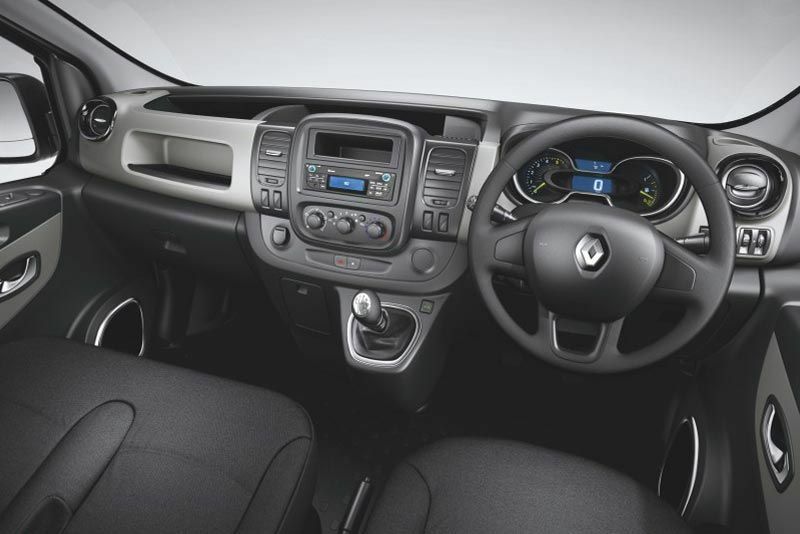 The comprehensive equipment list includes air-conditioning, power steering, electric windows and mirrors, a trip computer, a single-CD, MP3-compatible audio system, and a height-adjustable driver’s seat. 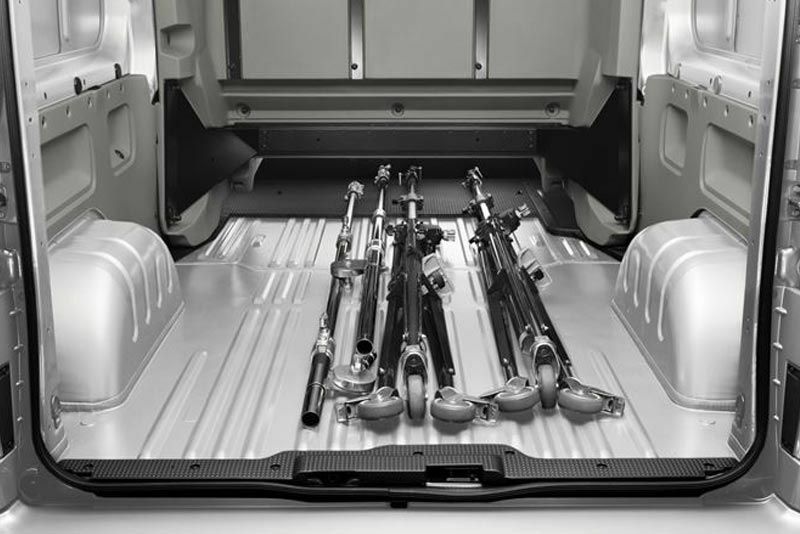 Numerous practical and user-friendly storage solutions are provided. 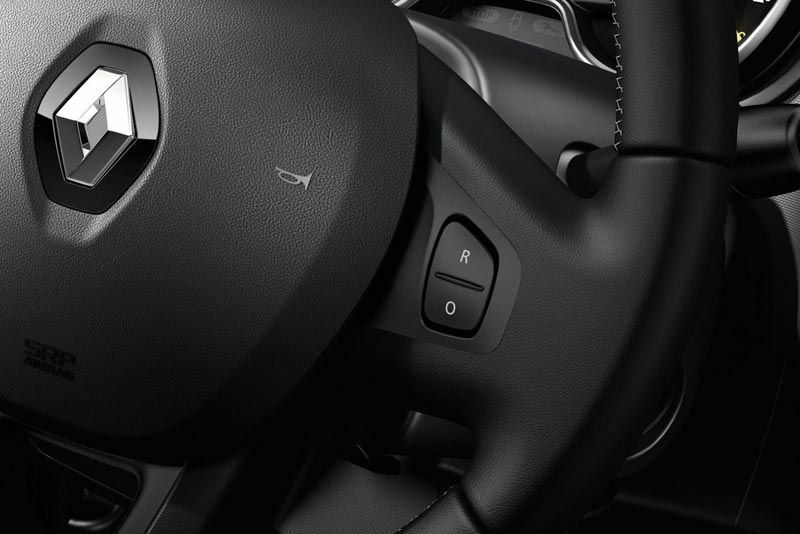 These include an A4 document holder at the top of the center console, a storage slot above the glove box, and large binnacles in the door panels. 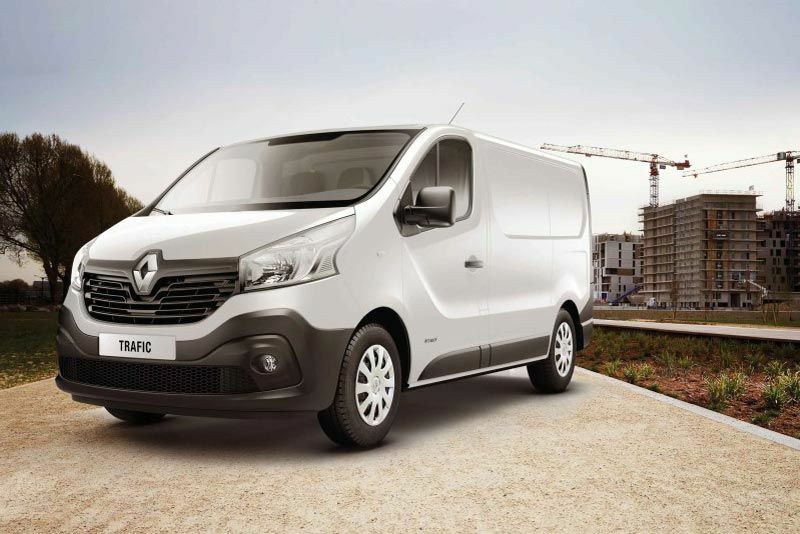 Combining low fuel consumption and running costs with dependable performance, the Trafic is powered by a 1 870 cc common-rail turbodiesel engine. The 1.9 dCi unit produces 74 kW of power at 3 500 r/min, linked to 240 Nm of torque at 2 000 r/min. 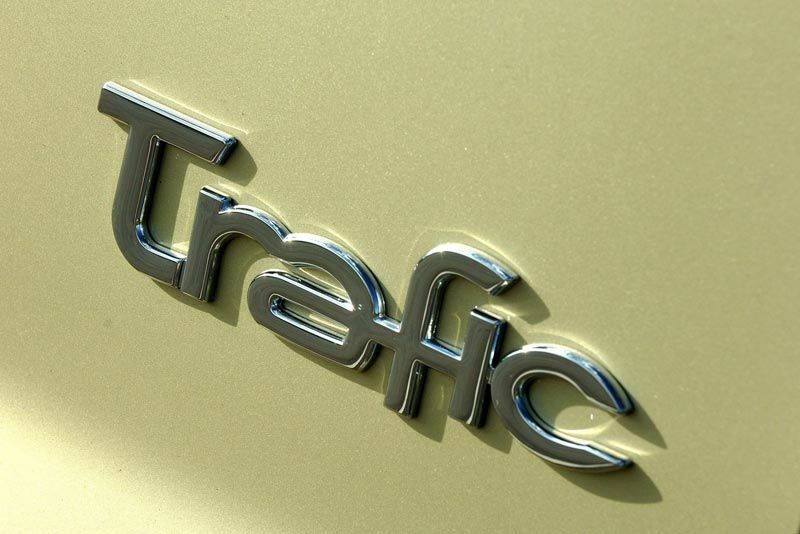 Mated to a six-speed manual transmission, the Trafic is capable of consuming as little as 6.9 l/100 km in the extra-urban environment. Its combined cycle consumption is an impressive 7.9 l/100 km, with a corresponding CO2 emissions rating of 210 g/km. A large 90-litre fuel tank is standard.